Repercussions from Mr. Wilkes’ letter have been felt at the VA, where “leaders at the hospital have been working non-stop trying to get the numbers down.” Repercussions have also been felt in Washington, prompting President Trump to sign the VA Choice and Quality Employment Act of 2017. The act infused $2.1 billion into the Choice Program and added flexibility in the hiring and training of VA employees. Although it’s never good to hear that veterans are having difficulty accessing healthcare, we are heartened to hear of a positive response to Mr. Wilkes’ whistleblowing activity. 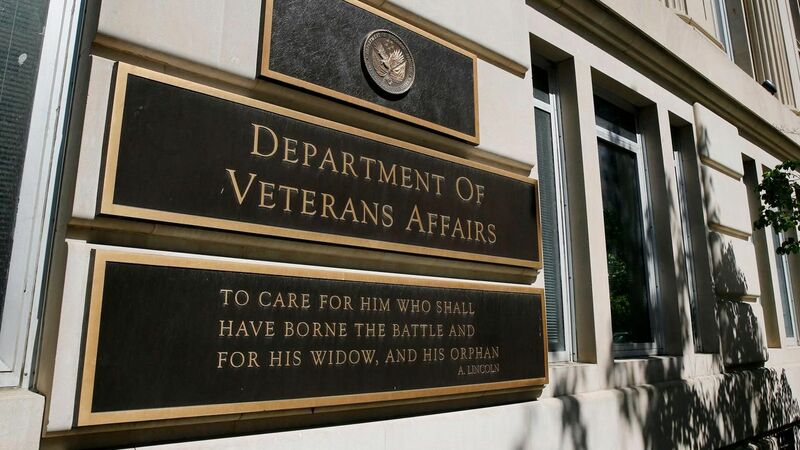 Abuses at the VA have persisted for decades because of a lack of will to make necessary changes. We hope that these early signs indicate a lasting commitment to make the system work for every one of our deserving veterans.